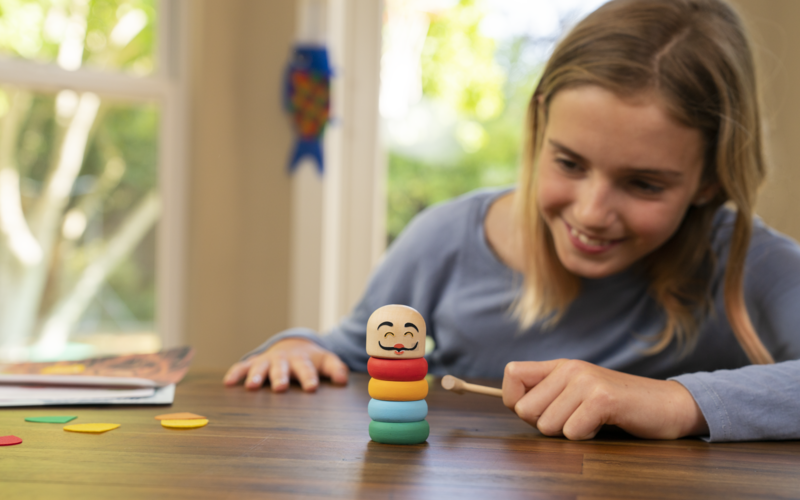 As parents, we really want our kids to see themselves as citizens of our global community: to develop an appreciation for other cultures, and to grow their understanding of – and empathy for – communities and customs beyond their own experience. But it can certainly be a challenge to help our kids gain that perspective – especially since their lifetime orbits generally extend not much further than 5 miles from home! 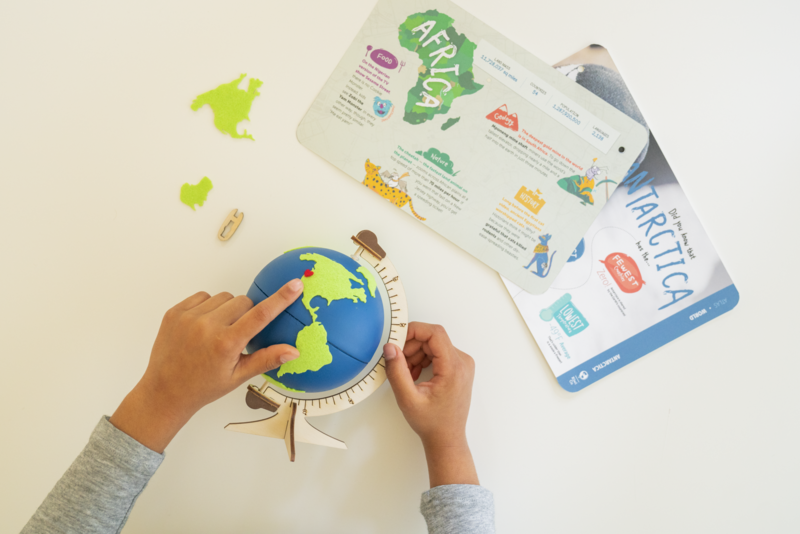 This was the personal need that prompted us to design and develop the newest product line from KiwiCo for ages 6-11 — and today we are thrilled to announce the launch of Atlas Crate! We designed Atlas Crate to spark kids’ sense of adventure and curiosity, and to inspire them to see themselves as citizens of the world. 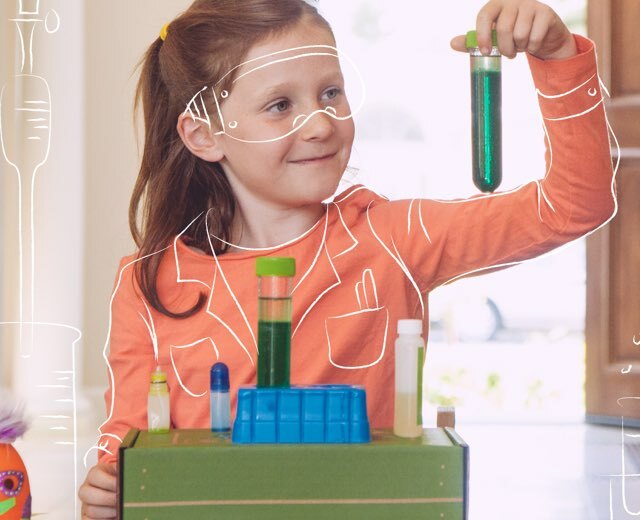 We’re excited to help your kids take on the world! Get yours today.